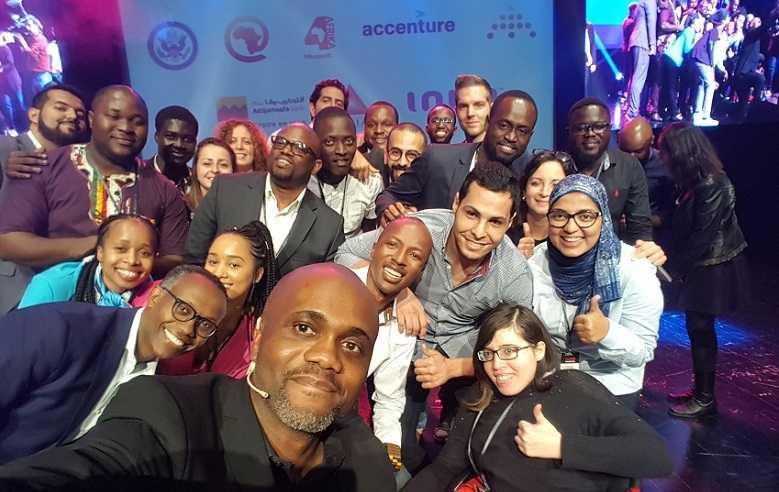 Five tech startups have been named winners at the DEMO Africa event in Casablanca, Morocco, earning the opportunity to showcase their products and services in Silicon Valley. Disrupt Africa reported in August 30 startups from across the continent had been selected to take part in the seventh edition of the DEMO Africa event, which was taking place in Morocco for the first time after previous editions in Kenya, Nigeria and South Africa. The startup launchpad competition – which is launching a US$100 million investment fund – travelled the continent to select startups for the event, naming winners in Uganda, Kenya, Zimbabwe, Johannesburg, Morocco, Nigeria, Ghana, Ivory Coast, Cape Town, Cameroon, Egypt and Tunisia. The four-day event itself has just concluded, with five startups named overall winners and securing a spot on the 2019 edition of the Lions@frica Innovation Tour in Silicon Valley. They were Egyptian e-health startup Chefaa, Moroccan logistics startup Kourtim, Nigeria and UK based currency exchange VertoFX, Tunisian electric car producer HawKar, and Ghanaian agri-tech startup Complete Farmer. All 30 startup finalists have been fast tracked to the technical review stage of the Innovation Impact Grant Programme organised by the Dubai 2020 Expo Live, while another three – HawKar as well as Tunisian ed-tech startup Toufoula Kids and Ivory Coast agri-tech company WeFlyAgri – won the awards from the French Development Agency (DFA) and will be attending the 2018 edition of the Emerging Valley and Social Inclusive Business Camp.